After their Monologue EP 2 years ago, this Swedish act returns with its first full length album. From the very start, you realize that you have to do with a professional band that has worked a lot its sound. Ov Shadows have a powerful production with the required clarity, so that everything sounds the best way and helps them to offer to us their compositions on their full might.  Their music gathers a lot of influences from many different bands, from Dark Funeral and Shining (of the first three albums) on some slower parts, to Mare Cognitum, Nightbringer even Darkspace, without the use of keyboards of course! 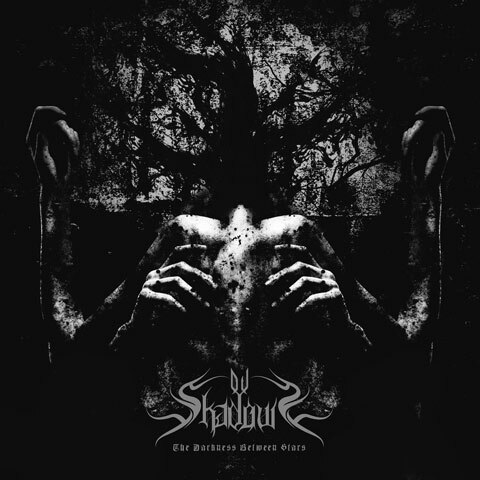 Ov Shadows deliver fast Black Metal, with melodies provided by the lead guitars, all the aforementioned influences have been filtered and contribute to a quite original outcome. Throughout the album, there is a dark atmosphere, unfortunately neither deep enough nor overwhelming for me, making The Darkness Between the Stars very enjoyable, the Black Metal way, but not so dark or disturbing for my personal taste. The only thing that could improve is the variety of the vocals. The singer sings all the time on the same style and sounds a little flat. A little more variety would be much appreciated and would lift off their future works. To conclude, a really good first full length, from a band that can be better in the future!